Join the Surfrider Foundation at the Florida Capitol on March 14th for Florida Coasts & Ocean Advocacy Day. Take a stand to protect our ocean, waves, and beaches! 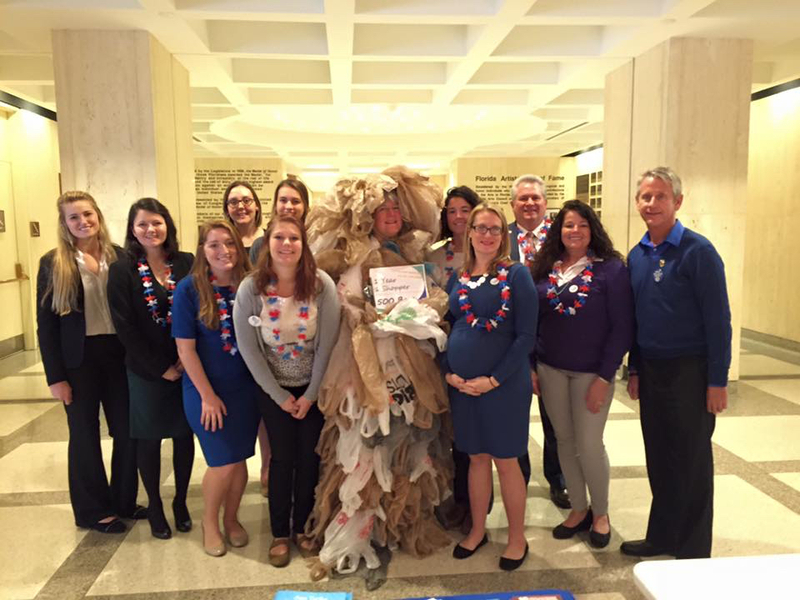 This is your opportunity to meet with lawmakers in person and to advocate for the bag bill, an end to the Lake Okeechobee discharges, water quality monitoring for our beaches, and more! Click here to learn more! We’ll also be hosting a citizen advocacy training session on March 13th, 7pm. If you’ve ever wanted to learn how to be an effective advocate for the issues that impact you, now is your chance! Click here to learn more!